Are you a coconut nut? I love Almond Joys more than any other candy. 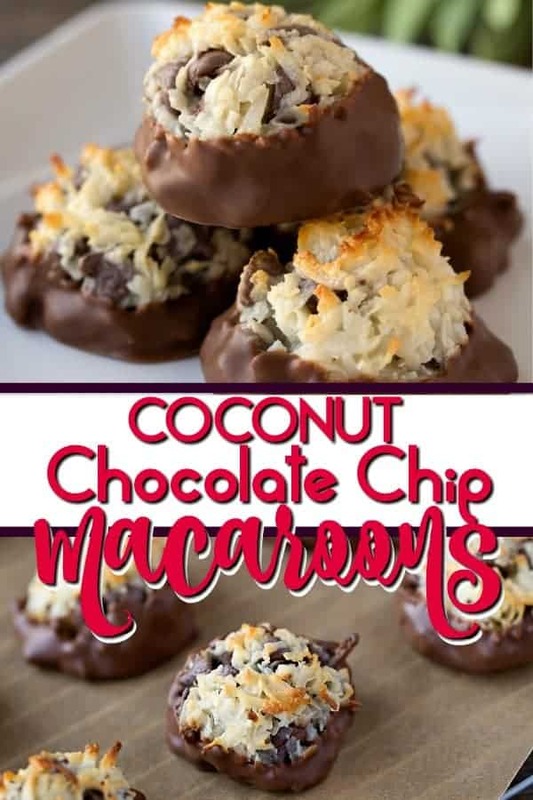 That is why these Chocolate Dipped Chocolate Chip Coconut Macaroons are one of my favorite desserts ever! What is great is that they are also kosher for Passover. 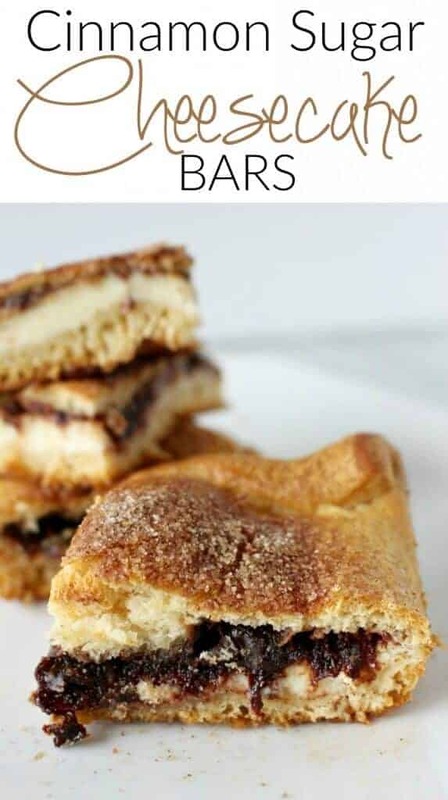 On a holiday where there aren’t a ton of yummy desserts these are always a favorite and they are a dessert that I make year round! Don’t do Passover – no problem! They will also be amazing for your Christmas Cookie swap! That’s right! We do all holiday’s here at Princess Pinky Girl! What is even better is that they are incredibly easy to make – they only have four ingredients, five if you choose to dip them in chocolate…and let’s be honest, why wouldn’t you dip them in chocolate, right?? 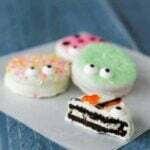 Many people ask What is the difference between a macaron and a macaroon? They explain it pretty well here at Popsugar! These two recipes are desserts that I can not let my family know exist until I pull them out for dessert – they would gobble them up before they even cool off! Important note – Be sure to either use a silicon baking mat (my favorite thing ever) or parchment paper or spray the pan with non-stick spray. You don’t want these to stick! 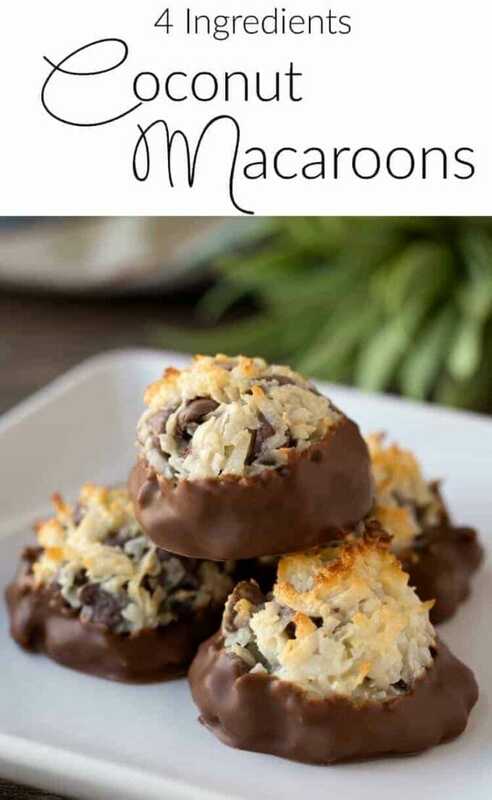 How do I make Macaroons? This is one of the easiest, yet stickiest recipes to make ever. I can honestly say it took me longer to take the pictures for this post than to make these. The best, is that people will think you are a cooking guru when they try these delectable desserts. You really are just going to mix the four ingredients together and roll (or mush) them into tight balls. Then you toss them in the oven and bake them and they are done! Easy as pie …or macaroons! 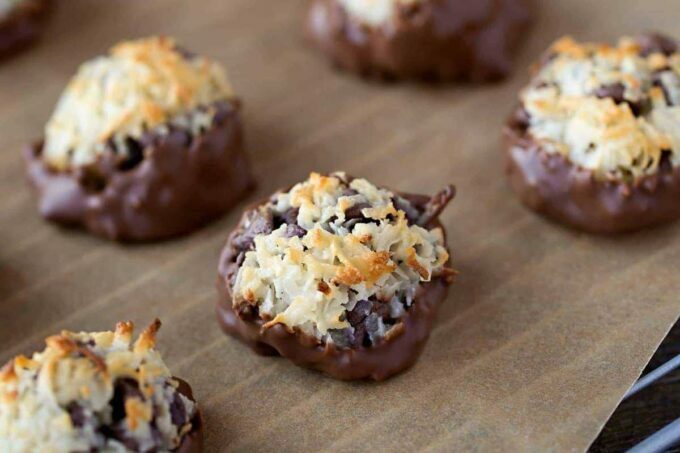 While these Chocolate Covered Coconut Macaroons are great for Passover, they really are a dessert that you can enjoy all year round. You can make these a few days before you need them, but just be sure to keep them in an airtight container. However, they are best when they are fresh! I have had a few people email me that the condensed milk spreads out of the bottom and the macaroons didn’t work for them. I have made dozens and dozens of batches and they always work for me, but here are some tips if you are having issues, you should make sure you are following. When you are forming the macaroons, the tighter that you roll the batter in a ball, the better they come out – they won’t spread out as much and will come out rounder and more firm. I like to actually SQUEEZE them and shift them from hand to hand and then when they are firm, I roll them around into a ball. The squeezing of the mixture in your hands is super important. For some reason, Eagle Brand Sweetened Condensed Milk works the best for me. I tried a generic brand and the condensed milk seeped out the bottom a little more than usual and spread. But if you follow the steps above with squeezing the balls, that helps. All ovens cook differently. Usually, my first batch will take a bit longer because the oven isn’t quite as hot. Also, depending on how large you make your macaroons, will depend on how long they need to bake. I sometimes will go 20-25 minutes. You want the tops a good golden brown. Make sure to really let them cool before removing from the baking sheet and moving to a wire rack to finish cooling or the macaroons will totally fall apart. My silicone baking liner is my life! The macaroons totally slide right off of there with zero sticking. If you don’t have one, you can get one here! 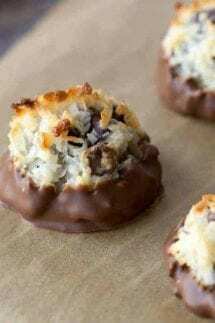 If you love Mounds Candy Bars – you will just adore these coconut treat – I hope you love them as much as we all do! Mix coconut, vanilla, condensed milk together in large mixing bowl. Add in the chocolate chips. Take a tablespoon size of the mixture (a cookie scooper works great for this) and roll it in a ball with your hands (see tips above recipe!) You want the balls really tight, so squeeze the mixture in your hands! 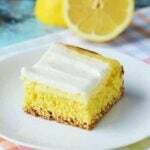 Are you looking for some other amazing desserts that are super easy to make? Try these! 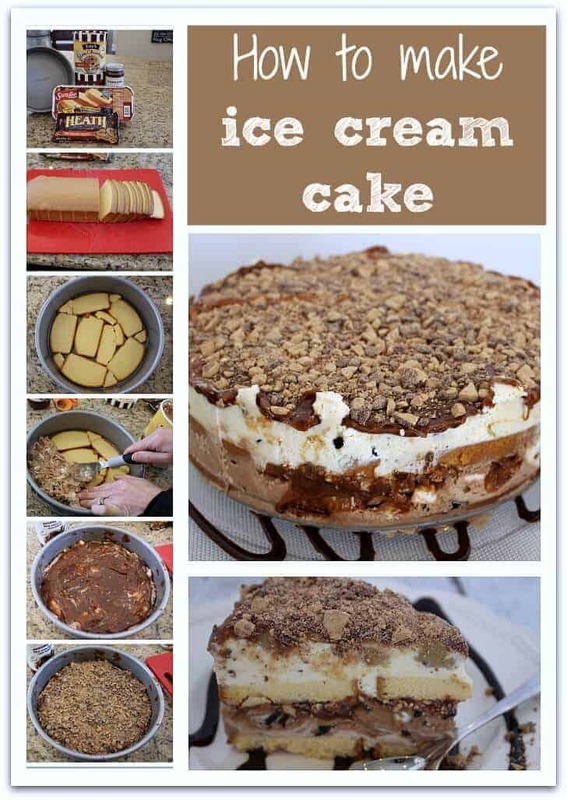 Caramel Covered Ice Cream Cake – this ice cream cake, with it’s pound cake base, is dripping with caramel and sprinkles with crushed Heath bar (or any other candy of your choice). It will soon be a family dessert staple! 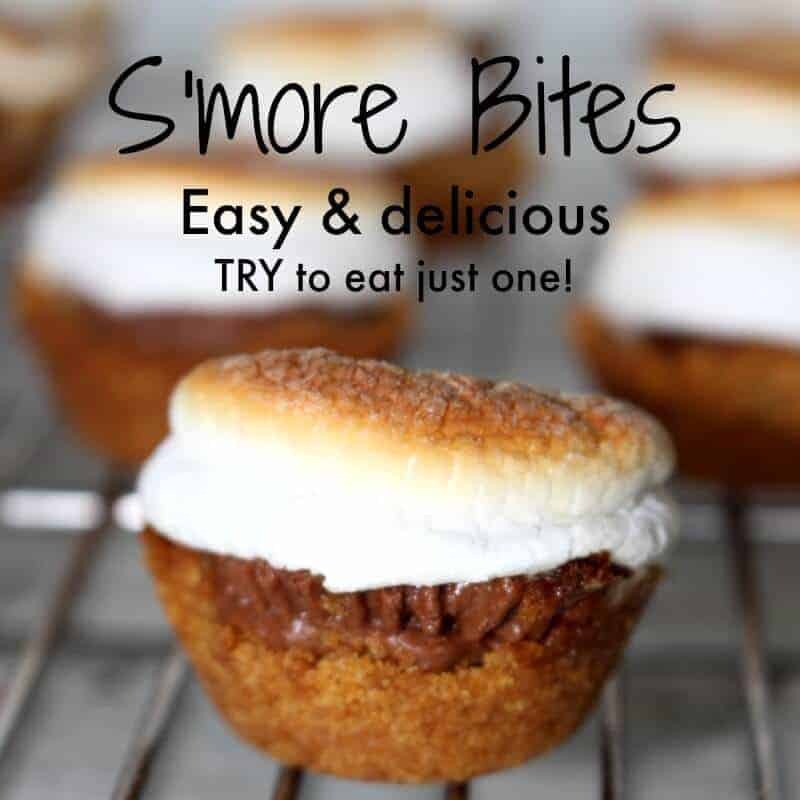 My S’more Bites are so easy to make and they give you a taste of summer all year round! Did I mention that they may be a little addictive! One of my newest favorite desserts and a perfect dessert for a crowd, is my Cinnamon Sugar Cheesecake Bars! All I can say in nom, nom, nom!! Thanks for the recipe Jennifer! Just made the macaroons – because, hey, there are eight days of Pesach, so it’s a great time to try new recipes! – and they turned out really well. I think that they’ll become part of our Pesach tradition! Just made these and they turned out perfectly! They are awesome without dipping in chocolate at the end! Since chocolate chips are In the mixture, that in itself makes them very decadent!!!! How many carbs are in this recipe? Looking for low carb stuff does anyone know? They sound devine, but are definitely NOT low carb. Just read the carbs on a can of sweetened evaporated milk. Add in the carbs for sweetened coconut and chocolate chips, I rest my case. I followed the recipe exactly, using parchment paper on the baking sheet and every single cookie stuck to the paper so badly that none were salvageable except in bits. While I wouldn’t mind eating the cookie bits, I was planning to gift them as part of a goodie plate. Lesson learned. Although they are hard to get to “stick” together, the recipe turned out great. I am practically smacking my kids’ fingers away as I move the macaroons to the cookie sheet. They remind me of ones my mom used to make when I was a kid. YUM. I see that you say they are best fresh, or used within a couple of days. Do you know if they would freeze well? I haven’t tried this, but I heard you can use use 1 cup instant nonfat dry milk, ⅔ cup sugar, ⅓ cup boiling water and 3 tablespoons margarine. To thicken, let set in the refrigerator for 24 hours. I have no idea how this will work, but worth a try.